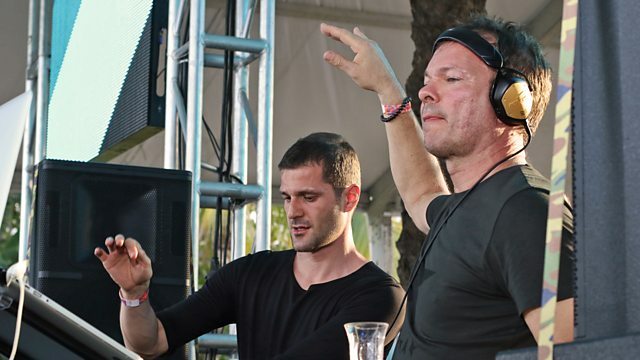 Pete continues to reflect Miami Music Week 2016, chats to Disclosure and goes Back to Back in the mix with Andrea Oliva. Remix Artist: John Monkman. Remix Artist: Yotto.